Learn more about our May 18 Run As You Are training! We’ll be holding a casual information session in Colorado Springs on Friday, April 26. We’ll be gathering at 12 PM at the Wild Goose Meeting House, 401 N Tejon St. Come a few minutes early if you want to grab yourself some lunch. 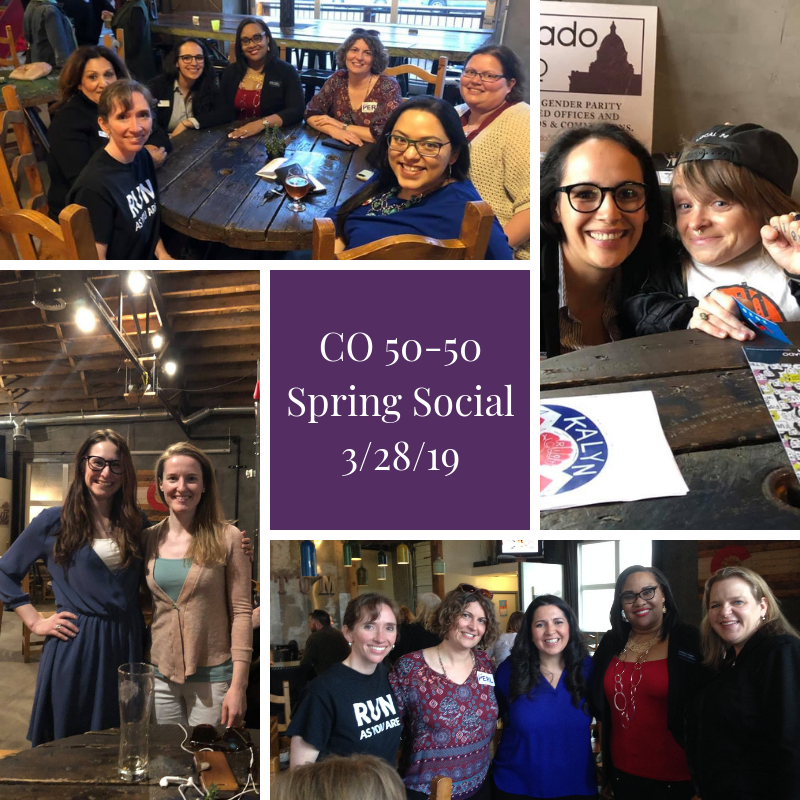 Colorado 50-50 and VoteRunLead are partnering to bring Run As You Are to Denver. 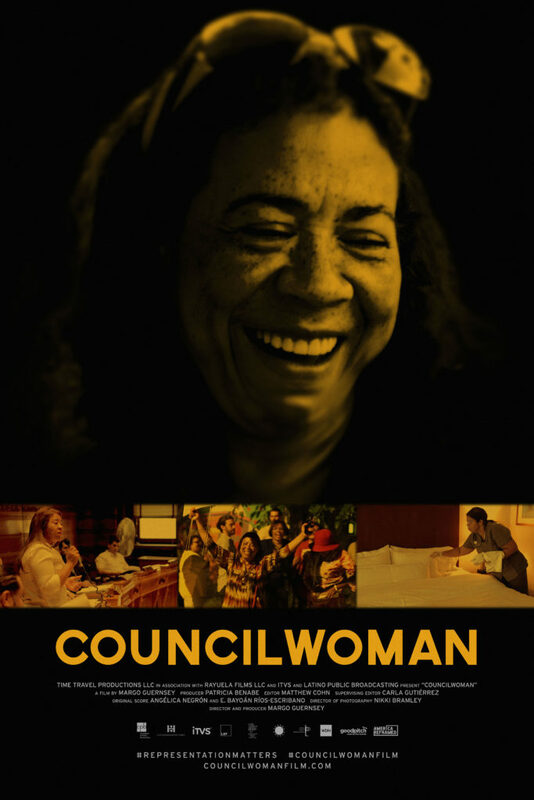 It is a daylong workshop for women who want to run for office and support other women who want to run. 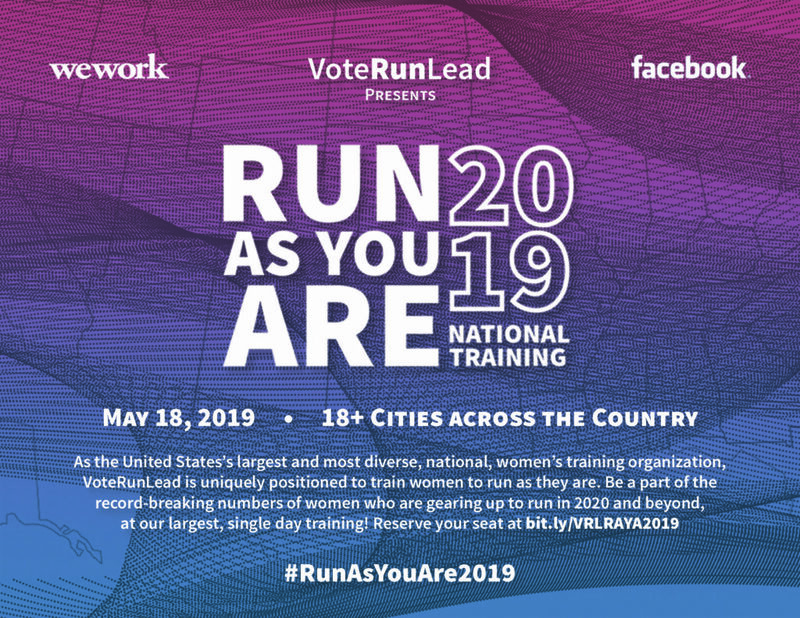 VoteRunLead’s signature “How to Run for Office” trainings will be in 18+ cities across the country, led by VoteRunLead’s national certified trainers. Join us to learn more about the training. Feel free to bring anyone you think may be interested in such a great opportunity! We hope to see you there!